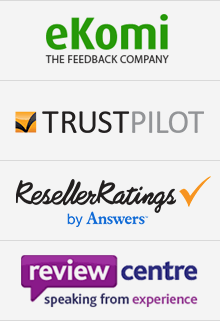 UNLOCKBASE IS THE # 1 SERVICE IN THE INDUSTRY. YOU WILL BE SATISFIED. Very good service, took around 20 mins, and worked first time after arriving. Fast and working! Great job! Less than 24 hours and worked without any issue!